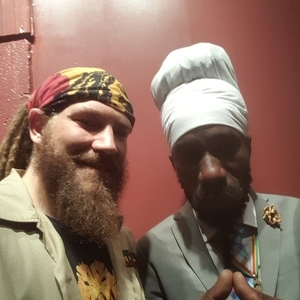 Capleton was amazing!!!! I was reluctant to get tickets at first because I had to work the next day but I’m so glad my hubby and I went. The crowd was a bit sparse but the vibes were great and I had a great time.